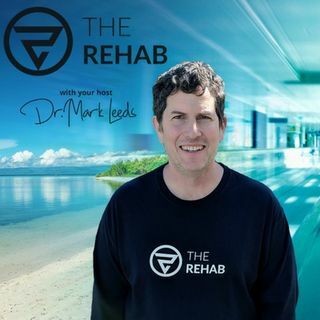 The Rehab show is about overcoming drug addiction. The topics range from medical treatment to spiritual fellowships and psychotherapy. Other forms of therapy will be explored as well. The underlying theme is that everyone is different and we cannot apply a single method of treatment to all people and expect it to work. Listening carefully to what works and does not work for an individual, treating people with respect and understanding that behaviors caused by addiction are the result of a ... See More medical condition are important. Patients presenting for treatment of addiction should be addressed with caring, compassion and understanding.